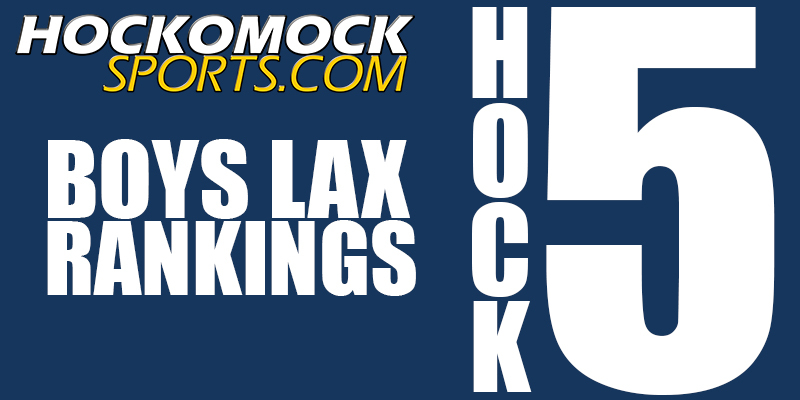 Boys Lacrosse Hock 5 Boys Lacrosse Hock 5 Boys Lacrosse Hock 5 Boys Lacrosse Hock 5 Boys Lacrosse Hock 5 HockomockSports.com HockomockSports Stoughton Stoughton Stoughton Franklin King Philip Mansfield Stoughton North Stoughton Oliver Ames Stoughton Stoughton Taunton HockomockSports HockomockSports HockomockSports HockomockSports HockomockSports HockomockSports Your source for comprehensive coverage of the Hockomock League. We provide recaps, features, standings, schedules and much more. 1. Franklin 4-0 The Panthers passed their first big test of the season, getting a nice win over Newton North. Junior Jake Davis has picked up where he left off last season and is a top offensive threat. Franklin has another good matchup against St. John's Prep on Thursday at Walpole. 2. Foxboro 3-1 Foxboro started Chowda Cup play with a nice win over Hanover, leading for the majority of the game and pulling away in the fourth quarter. Brendan Tully continues to be a top two-way player in the region. The Warriors take on Marshfield in the next round of the tournament on Thursday. 3. King Philip 3-0 King Philip didn't have a game in the past week so they hold court at the third spot. The Warriors are on the road for three straight, all of which will be good tests. First up, KP will travel to North for a non-league tilt. 4. Oliver Ames 5-0 Oliver Ames rolled to another non-league win, this time racing out to a 10-0 lead over Norton and never looking back. The Tigers take on Bellingham on Thursday and then the schedule starts to beef up with a trip to Ashland. 5. Canton 4-3 It was an up-and-down week for the Bulldogs, who bounced back nicely from a loss at Sharon with wins over Scituate and Pembroke, but suffered a defeat to Natick to finish the vacation week. The Bulldogs are back in action against Stoughton next week.